The Kelly Kettle started while on a fishing trip. 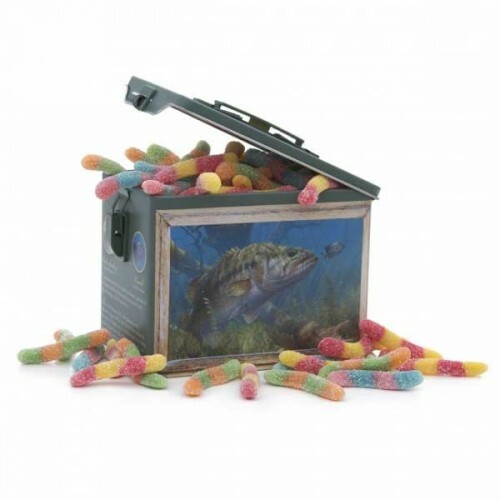 Get hooked with our Largemouth Bass Collector tin. Includes 2 packages of Sour Gummi Worms. Use the tin as a tackle box. Tin is lockable, stackable and Reusable.